The Mele Kai is a Hawaiian Fishing Machine! 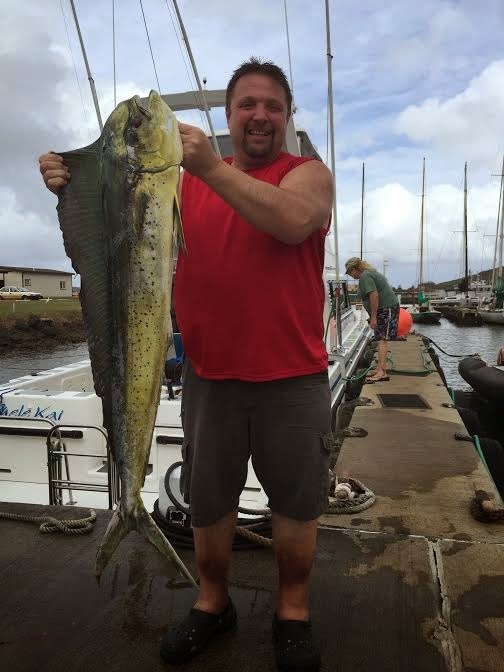 Fishing season has begun on Kauai, Hawaii! Mahimahi & Tunas! C Lure Charters good fishing! Another beautiful fishing morning in Hawaii! Mahimahi & Tuna, Hawaii Fishing! Fishing & Whale Watching On Kauai!